Would you like to find yourself on the slopes of Tahoe for a four-day MLK Weekend? It’s not a dream … we can make it a reality. Northstar, Squaw, Sugar Bowl, Alpine Meadows, Tahoe Donner, Mt. Rose are all within easy reach of Truckee. And we here at Tahoe Truckee Vacation Properties have a substantial inventory of verified, comfortable properties, some of which are still available for MLK Weekend. 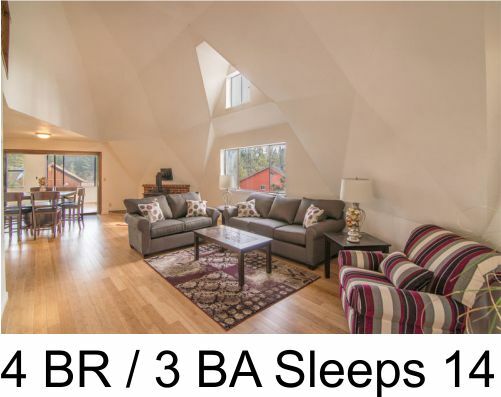 Pick one out, and you and your family can settle in for a visit to the snow country, with space to relax and enjoy the apres ski life as well. Once you get settled in, you’ll find plenty to do here. Following are just a few of the upcoming events in the area. Feel free to forward this information to friends and family, and be sure to check out our website for more cool stuff and property information. We hope you find this useful in planning your stays in the area. And because we respect your privacy, you can unsubscribe if you wish by using the link at the bottom of the page. Just how good are conditions?We rang in the New Year here with back to back to back snowstorms so conditions are great! Wanna make the most of your visit to our slopes? Keep your internet connection handy and rely on information supplied by local forecasters and snow sport enthusiasts. You can find daily updates about new snow, base depth, number of lifts open, number of acres open and weather conditions. Here are a couple of sites we recommend for you. Located just 0.1 miles from the lifts! This is the best place to call home for a long weekend. 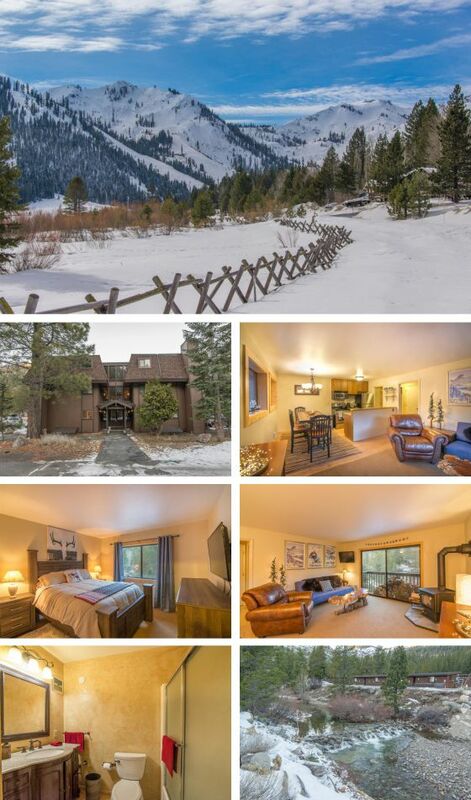 Enjoy all that Squaw Valley has to offer in The Village and then walk back to this cozy one-bedroom condo. All set up with everything that you will need for your stay, including a nice woodburning fireplace for relaxing in front of after a long day on the slopes.